This eight-hour program provides WCB-accepted training in transportation protocol for first aid certificate holders. 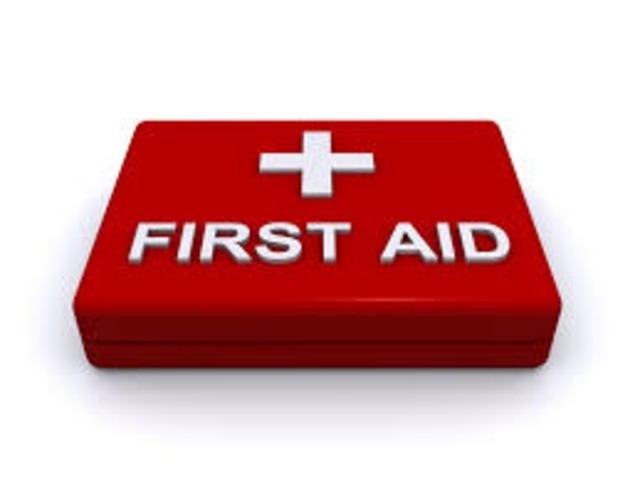 It gives Occupational First Aid Level 1 and 2 certificate holders the required training to move injured workers by using a spine board or basket stretcher. The transportation endorsement expires with the Level 1 and 2 certificates. Prerequisite: students must submit their WCB OFA Level 1 or Level 2 certificate number when registering.